Tiger Woods finished T-30 at the 2019 Players Championship. Not long ago, it seemed like Tiger Woods would re-enter the top 10 in the Official World Golf Ranking at any moment. But Tiger’s meteoric climb up the world ranking ran into a few obstacles in recent weeks. 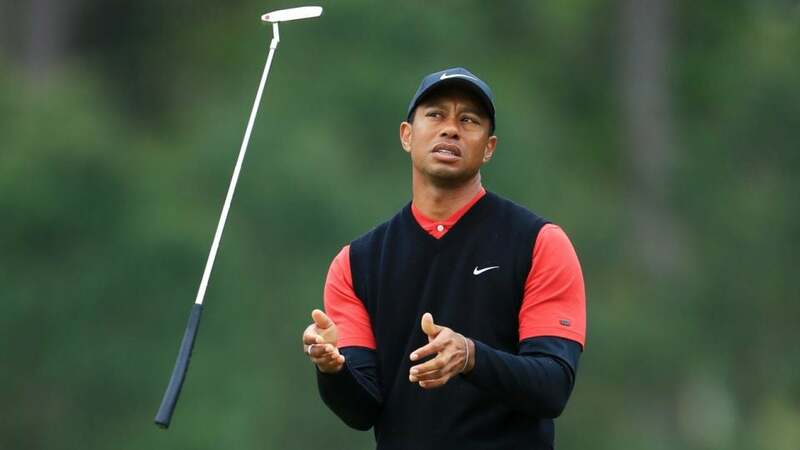 First came news that Tiger was suffering from a lingering neck injury. Not only was it an ominous sign for Tiger’s future, but also for his immediate world ranking position. The injury forced Tiger to withdraw from the Arnold Palmer Invitational. Tiger’s won eight API titles, so it was a major missed opportunity to gain rankings points. Woods, who improved to No. 12 in the rankings after a T-10 finish at the WGC-Mexico, actually moved up to No. 11 on his week off while the rest of the Tour played at Bay Hill (thanks purely to OWGR math). But by the next week, Woods felt good enough to compete in the Players Championship. While he showed moments of great play, he ended up at six under, in a tie for 30th. (Had he not lost four strokes with a quadruple-bogey at the par-3 17th on Friday this would be a different story). That finish was not good enough to improve his ranking… or even maintain it. As a result of his T-30 at TPC Sawgrass, Woods dropped back to No. 13 in the World. The three players now immediately in front of Woods in the rankings all had terrific results. Jason Day (No. 12) finished T-8. Jon Rahm (No. 10) finished T-12 (and had a chance to win). Tommy Fleetwood was behind Tiger in the rankings before the week began, but his strong T-5 result at Sawgrass caused him to take over the 11th spot from Woods. Tiger’s next chance to make it into the Top 10 will be at the WGC-Match Play, followed by the Masters in April. You can see the latest ranking in full here.